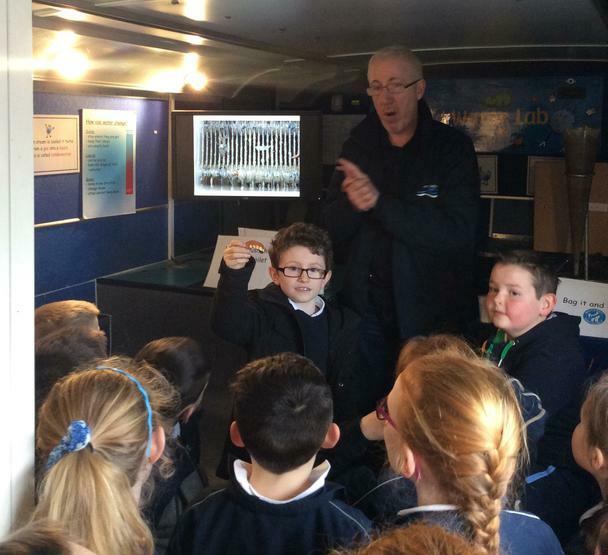 This week Primary 4 and Primary 5 pupils had a visit from Northern Ireland water. 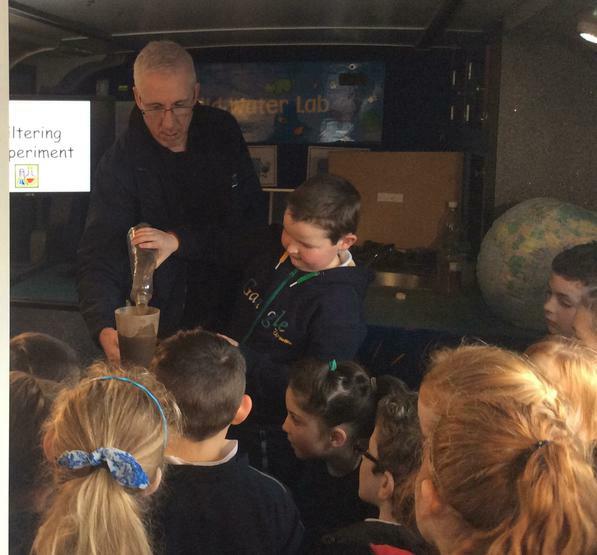 Children heard about how important and valuable water is in NI and how many people in countries such as Asia and Africa struggle to find clean water. 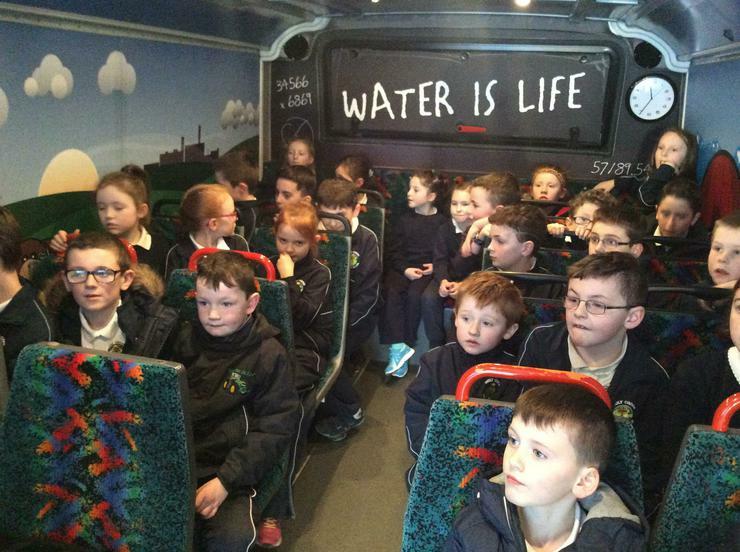 Children also heard how water from Silent Valley is cleaned and sanitised before reaching out homes. 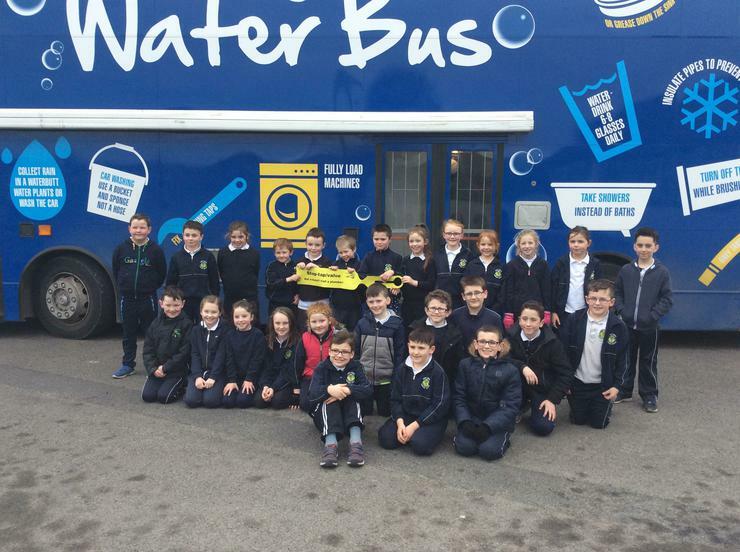 After the talk, all children, along with Miss Malone, agreed to try and reduce the amount of water they use everyday.